Park City is using solar panels to generate power for the city. Recently I had to opportunity to visit Park City, it’s a beautiful little gem of a city that I often forget is right on my doorstep. Known for its luscious verdant scenery in the spring and summer and its awesome ski resorts during the winter season. What many visitors may overlook is the fact that the city uses solar panels to power many of the facilities. 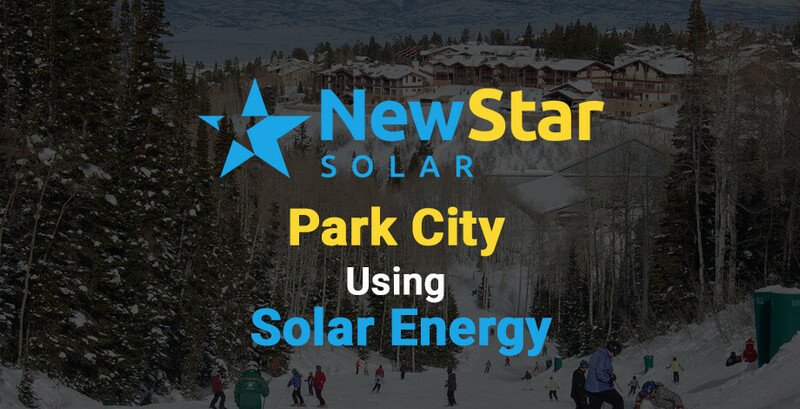 One of the great things about solar panels is their versatility, walking along the many trails that surround Park City visitors can see solar panels in use. These mini solar panel stations generate power to light up the trails or to generate power for use in the parks. These mini power stations are collecting and generating power any time there is sufficient sunlight. 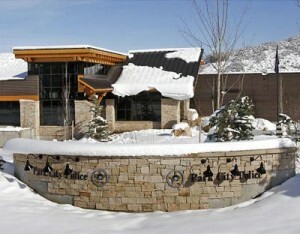 According to Utah Clean Energy, the Park City Police Force installed 88 solar panels in recent years which will help to power their station. The panels will generate a whopping 35,000 kilowatt-hours (kWh) of electricity per year. Helping to cut costs and saving tax dollars while helping keep the environment cleaner. Just one more step in the right direction for a cleaner greener environment. Park City residents and city officials have helped Utah take another step in the right direction for a cleaner greener environment.